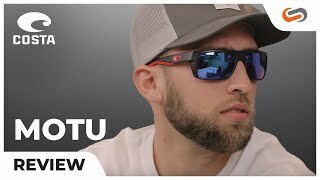 Costa Motu suglasses are much more than an accessory, these glasses are a tool to help you see better and perform better. 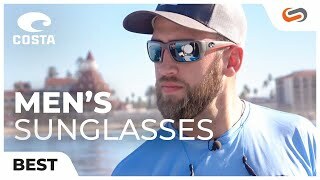 Motu is designed wtih the toughset components and innovative technology to offer you a comfortable and durable frame ready for long days on the water. These shades are equipped with a relieved face curve and optical-quality spring hinges to provide an unbeatable experience. Want to get 'em in your prescription? Easy. Just contact a certified SportRx optican with any questions you may have about Costa Motu prescription sunglasses!